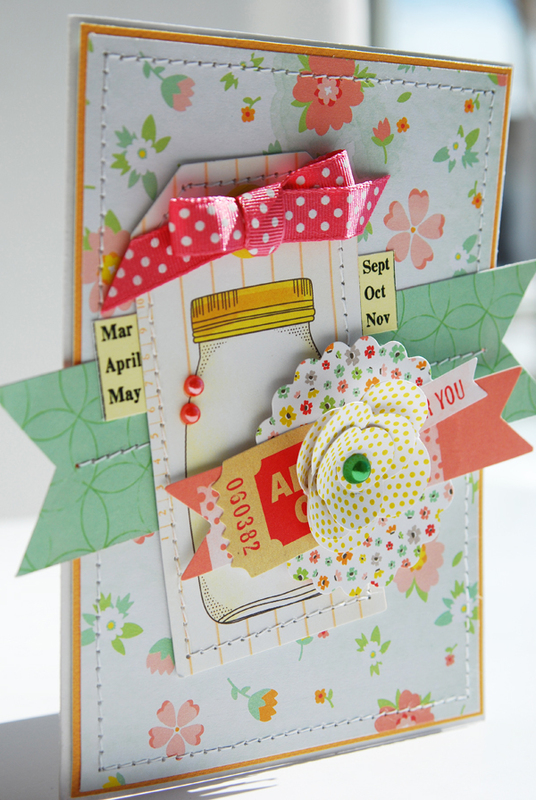 I'm here today to share a card that is filled with a fresh breath of spring. I don't know about you, but I sure could use it. I am so over winter. LOL! 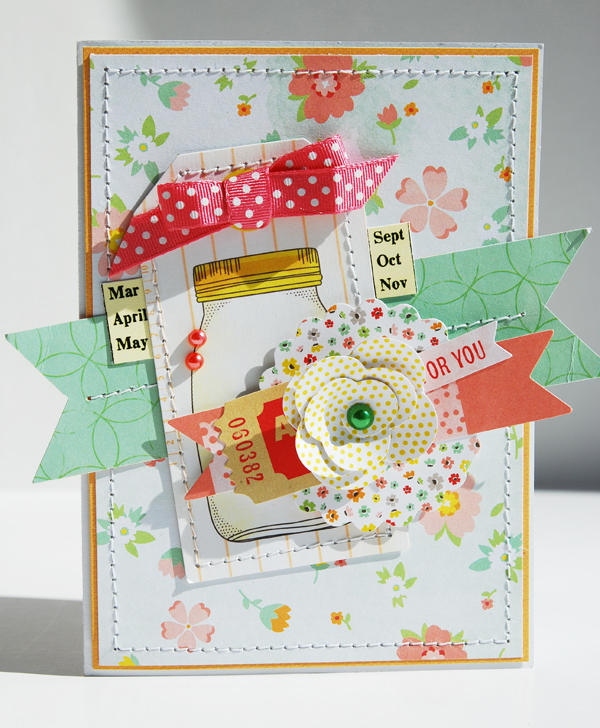 This card appears in the Spring '13 issue of Stitch Craft Create. It was my first time creating a project based on a magazine's style sheet. When I first saw the colors, I knew exactly what would fit the bill — American Crafts' Dear Lizzy Neapolitan collection. The inside sentiment says "make a wish". This is beautiful! LOVING the colors, the stitching and loveeeeeee the jar!! this is just beautiful- i love all the layers!! ooooo how pretty and fresh! Love all the goodies - so tough to pick just one. Oh, I do love this color combo. What a beautiful card. Great design. Love all those layers. This is very pretty! Great layers! Love this and congrats on being in the magazine. Is this a new publication, I haven't heard of this one. Awesome card Lisa!!! I love this! It's so bright and sunshiny, great layers and dimension, and just the right amount of stitching! Congrats on the publication! How Springy.....I love this card and all the dimension! What a sweet flower, love the jar! Gorgeous card LIsa, I adore the layers! That card is just beautiful Lisa! What a gorgeous card! It has such a wonderful spring time feel to it!!! This is so pretty Lisa!! 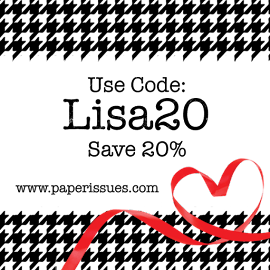 Love the use of the Dear Lizzy! What a stunning card! Love all the layers and stitching! I can see why it was published!! Congrats!